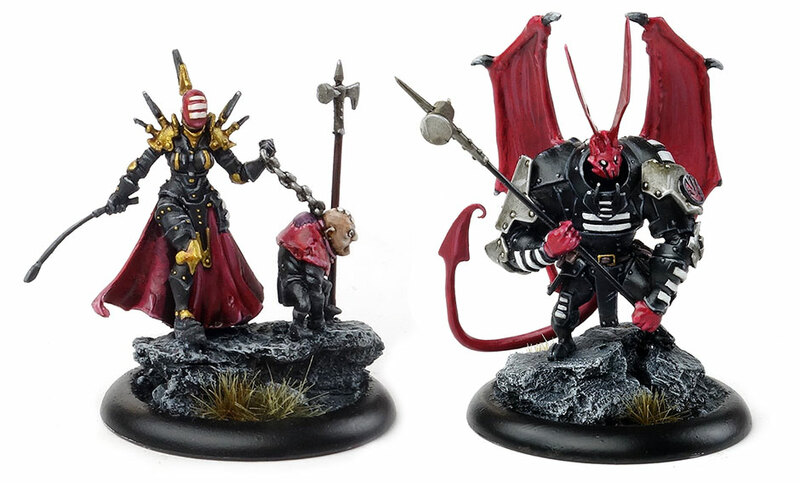 More painted Nasier figures from Wrath of Kings. Two characters from Wrath of Kings: The Blind Hakar and Arkan Thesh. Sorastro returns with episode 9 and a guide to painting the Nexu from Star Wars: Imperial Assault. More Wrath of Kings goodness: Shadrus Arikim, the Beast of Oraam. Sorastro is back to show us how to paint the mercenary Trandoshans of Star Wars: Imperial Assault. 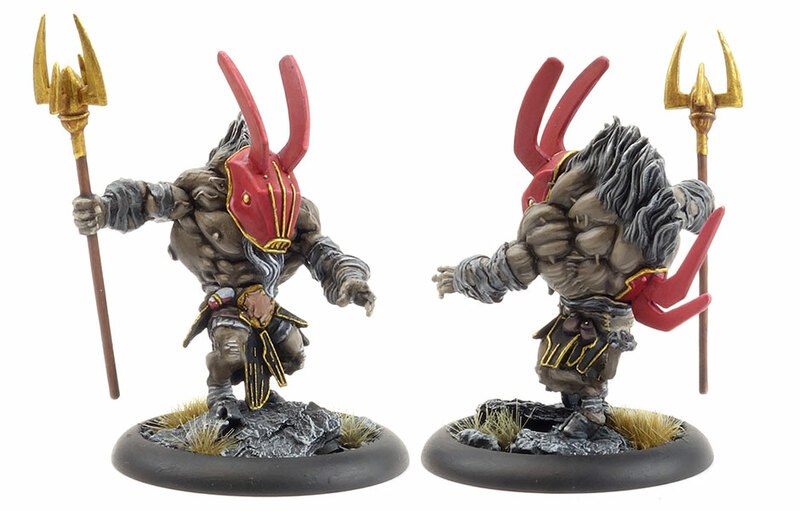 This time on the Wrath of Kings showcase series we check out a Rathor Battle Shaman. 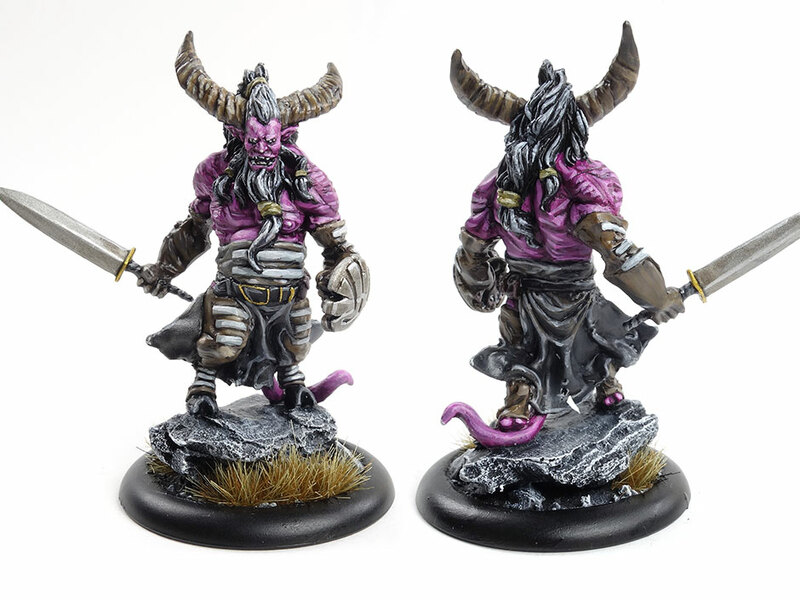 The Wrath of Kings showcase series continues with a Nasier Longhorn. Sorastro starts on the heroes of Star Wars: Imperial Assault, beginning with the Dark Lord himself, Darth Vader. 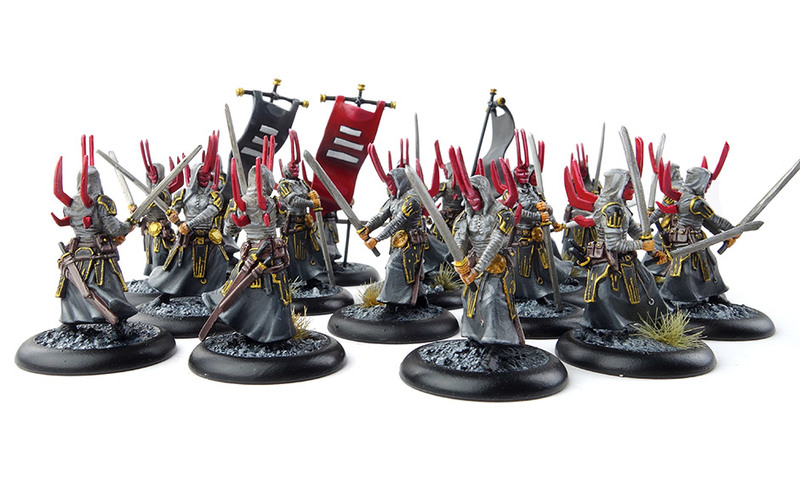 The Wrath of Kings showcase series continues with the Nasier Hakar Swordsmen. 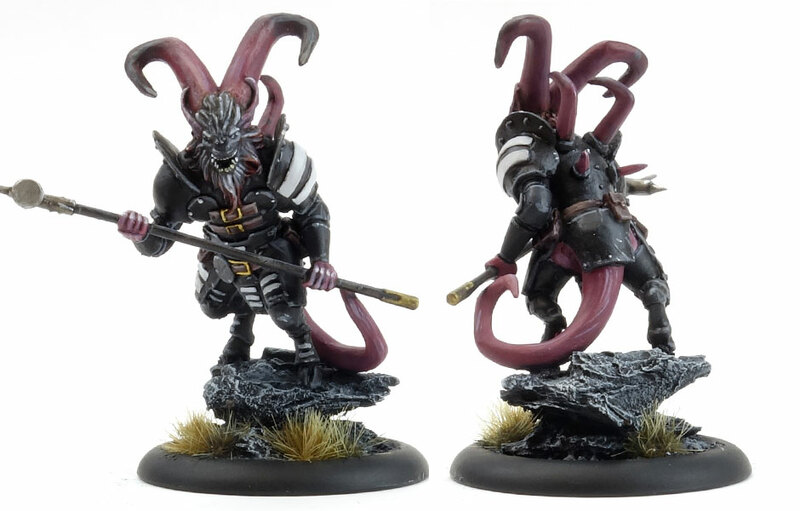 The Wrath of Kings showcase series begins: first up, the Nasier Pelegarth Bloodmasks.